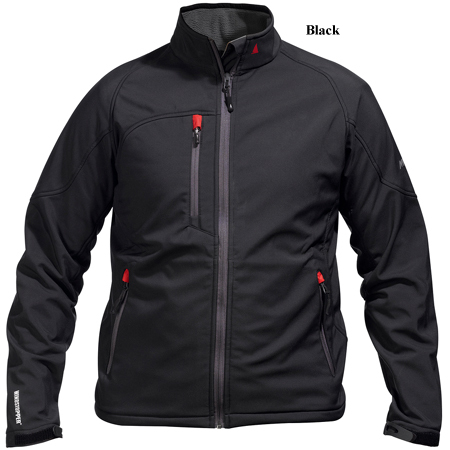 Musto's Windstopper Race Middle Layer Jacket combines durable wind protection and high breathability to keep you warm without bulk. A great item to put under your foul weather gear to keep you warm. Also great alone on a cool day.